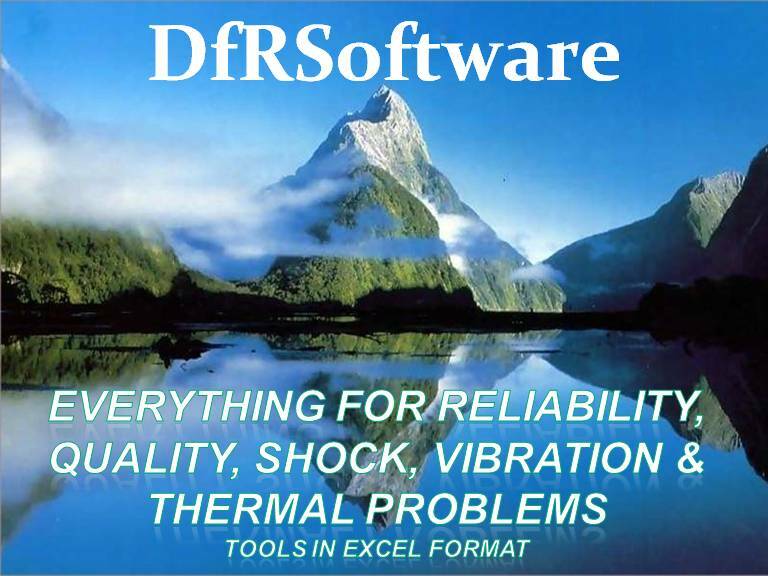 DfRSoftware Helps You Everyday to Engineer Reliability & Quality? An in-depth Design for Reliability (DfR) everyday tools that has most everything in friendly Excel format with videos and popup instruction all for $395. You cannot do DfR by buying Weibull plotting software (which we include)! 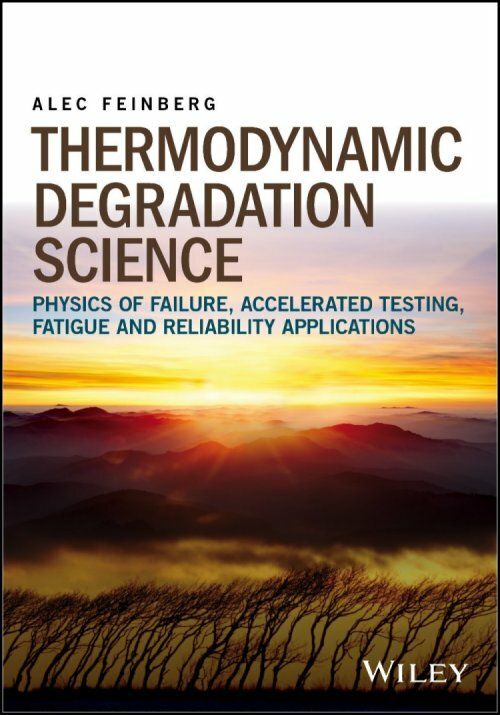 What about Accelerated test plans and latest Models, Environmental Profiling, Reliability Statistics, HALT/HASS plans, Physics of Failure Analysis, Accelerated Reliability Growth, Field Returns, Software Reliability, Lot sampling, Availability & Sparing, Solder Joint Analysis, Thermal Analysis, Shock & Vibration, DOE, Corrosion, ROHS issues, etc...YES - we try to include Everything! And we provide full support with classes & consulting. We are in numerous companies around the globe (10 years). Easy to install at home or at work (may need to work with your IT department). Please Benchmark our brochure with any other courses. You will find we are by far Best in Class. *DfRSoft Lifetime Copy $395 per computer - owners get unlimited free updates, no yearly renewal cost, access to area not available on trial copy are: MTBF Predictions, Physics of Failure & DfRQ Library, and Proprietary Libraries, ESD - Derating - HALT Guides, HALT MTBF Growth Calculator, HALT & HASS Detail Test Plans. Each license is tied to a computer key. New computers will require a new key ($150). DfRSoft Assurance Classes, Software, Training & Consulting are unmatched in the industry. We provide the only low priced high value powerful Design for Reliability, Quality, and Engineering software. Our classes and software are practical and comprehensive for commercial use. An easy to use software with built in video instructions and pop-up help in friendly Excel format. It is mobile software that you can use without a company's mainframe anywhere and anytime. Our classes provide more technical knowledge and cover more material than any other courses. 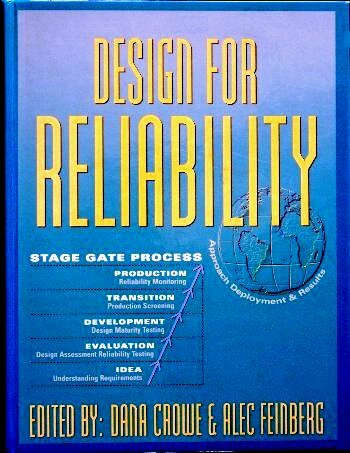 We strive to help industry design in reliability & quality. DfRSoft also provides reasonably priced consulting. Current classes include, Design for Reliability & Quality (a fast paced 2-day course that jump starts ones knowledge with DfRQ Software use), Shock & Vibration - Test, Design, & Design Assurance (2-day fast paced course that is unmatched in the industry), Understanding Shock & Vibration (3.5 hour webinar), and Advanced ESD Auditing and Design. Our DfRQ class can be tailored to a companies needs and its length varies between 2 or 3 days. Software is a major learning tool as exercises can be done fast and more material can be covered in a shorter time. All our classes are also available anytime in video format.